Lazy Reader. We've got a solution for you! 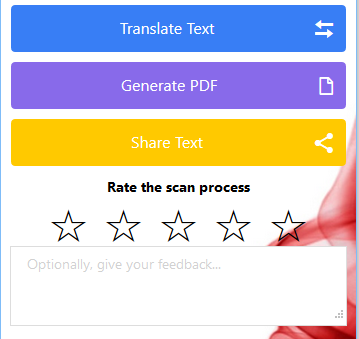 I2S is a state-of-the-art OCR Scanner that practically turns almost any images with human readable characters into text content which is in turn transformed into human voice in your native language & accent. 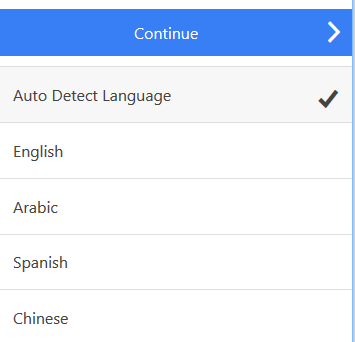 Auto Detect Language & Speaks your Accent! Once the image data (Book page, magazine, journal, scientific paper, etc.) recognized & transformed into text content, you'll be able to playback that text in your local accent & over 45 languages of your choice! 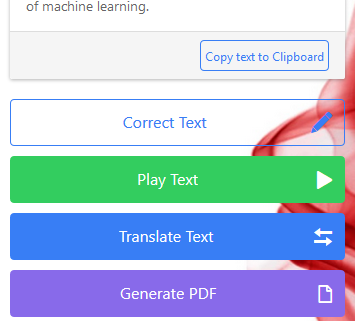 Generate PDF on the fly, Copy to device clipboard &, share your text output with friends. 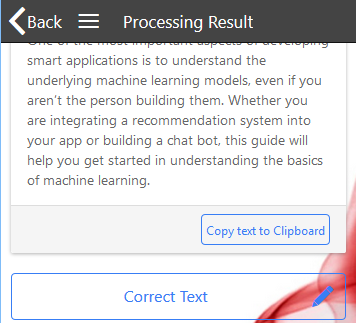 State of the art OCR processing algorithm. OCR powered by PixLab - Computer Vision & Media Processing Restful APIs. Get Started. © 2018 - Symisc Systems.